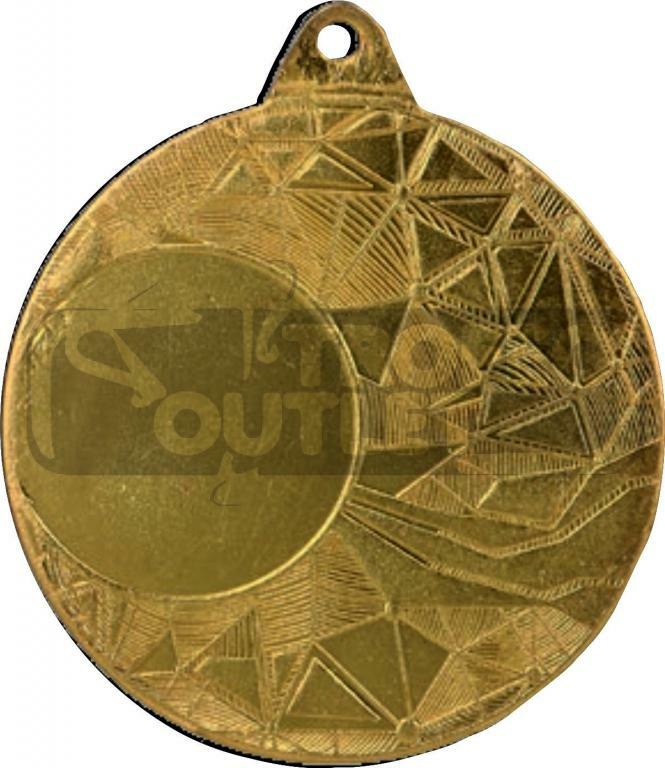 MEDALLA OUTLET DE FUNDICIÓN. 50MM DE DIÁMETRO. 1,5 MM DE ESPESOR. 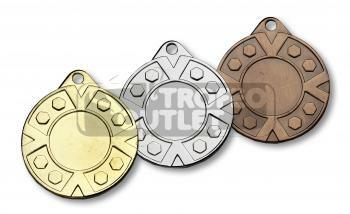 INCLUYE CENTRO DEPORTIVO DE 25MM (DEPORTE A ELEGIR ENTRE LAS DISCIPLINAS DISPONIBLES) Y CINTA MEDALLA 1CM (COLORES A ELEGIR ENTRE LAS OPCIONES DISPONIBLES). CINTA COSIDA Y CON ENGANCHE DE MOSQUETÓN. (PEGADO DE CENTRO Y ENGANCHE DE CINTA). MEDALLA DEPORTIVA OUTLET. MEDALLA FUNDICIÓN ZAMAK, ACABADO ORO BRILLO.